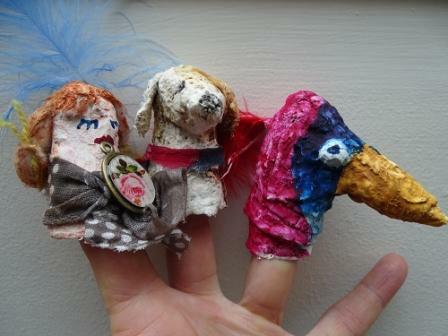 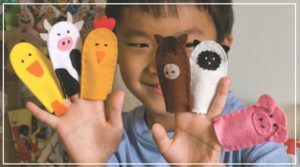 Making finger puppets is a great art and craft activity for children of all ages and even adults. 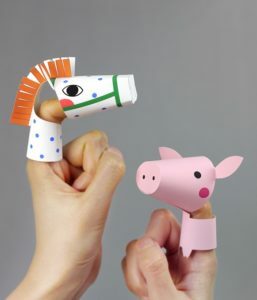 You need to be adventurous and creative to create amazing puppets! Use different colored felts, or maybe add things like ears or a tail. 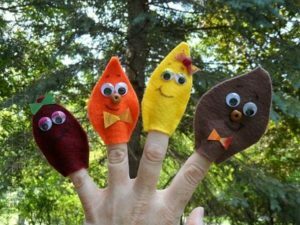 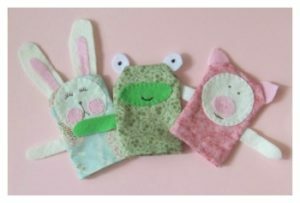 Scroll down for a great collection of tutorials on How to make finger puppets from various materials and designs! 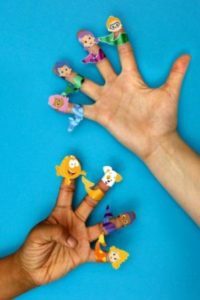 Once ready show your kids how to place them in their own fingers and put on a little show! 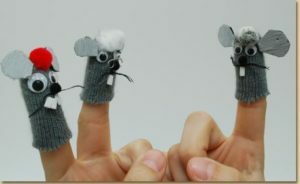 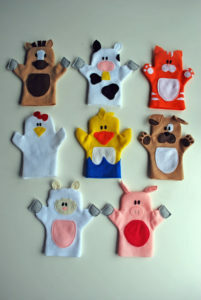 Create an interesting Old Mc Donald’s farm with these finger animal puppets made from felt. 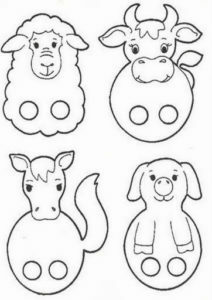 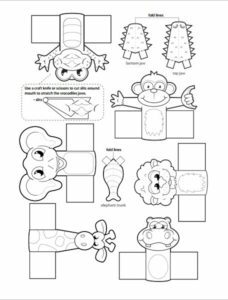 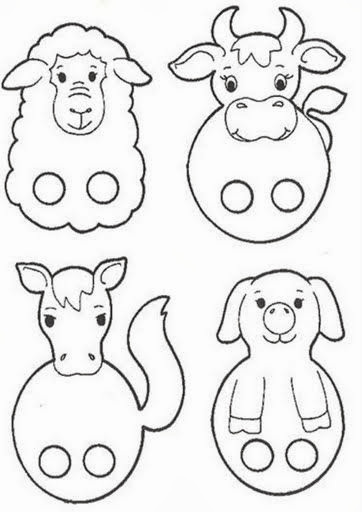 Download free templates and sew animal patterns like pigs, horses, chickens, sheep, cows and more for your kid’s fun time! 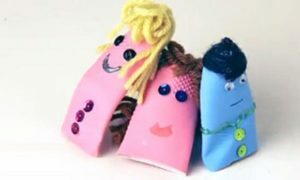 Encourage your children to decorate them by sticking on googly eyes, gluing little pieces of yarn on for hair, attaching a button to a nose and so on. 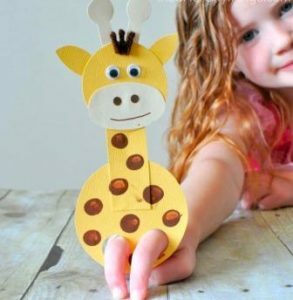 Once this easy cutout for the giraffe is ready, you can paint or draw polka dots to decorate it. 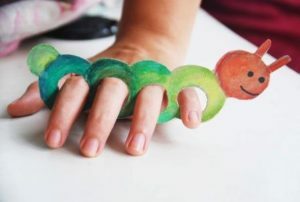 A lovely toy for kids to play with. Follow the step-by-step picture and video tutorial to make a set of these tigers for your kids. 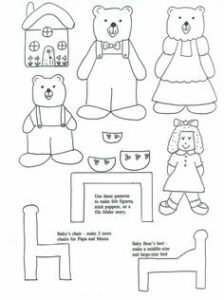 You can make a set of four or five tigers for their hands and trace them easily from the printables. 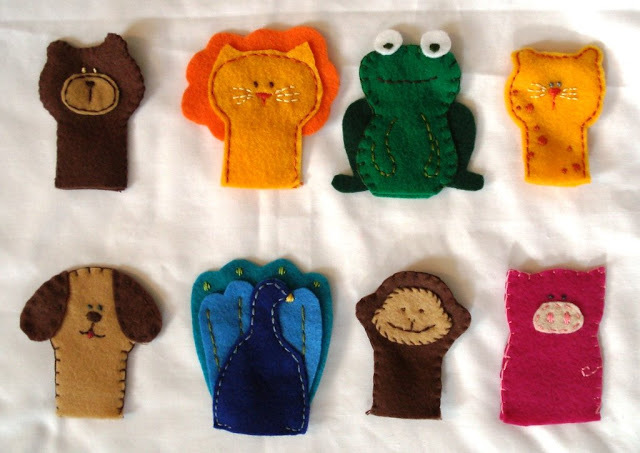 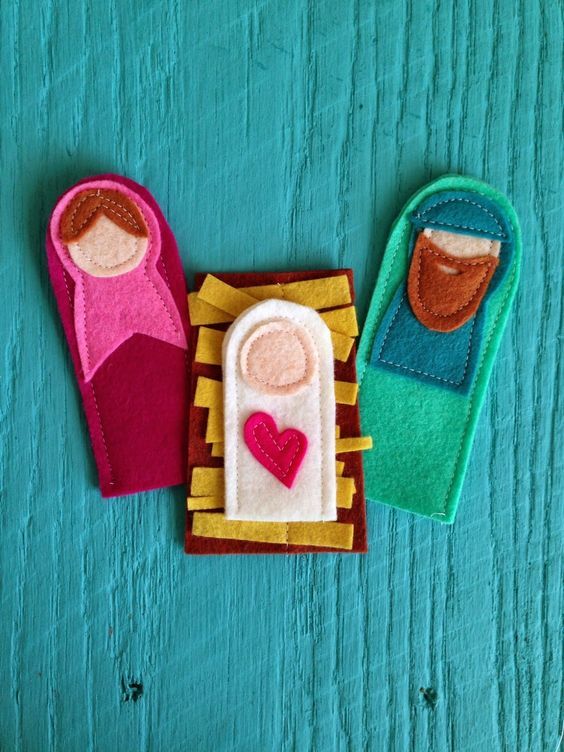 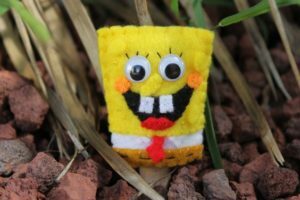 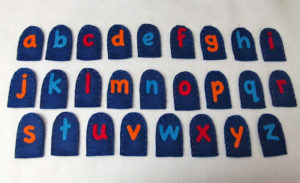 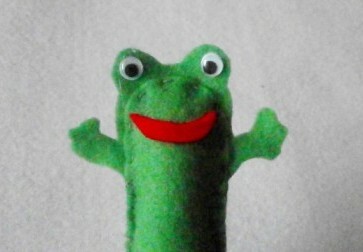 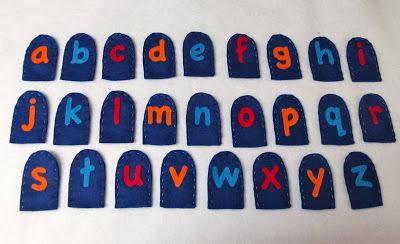 Learn how to make finger puppets out of felt. 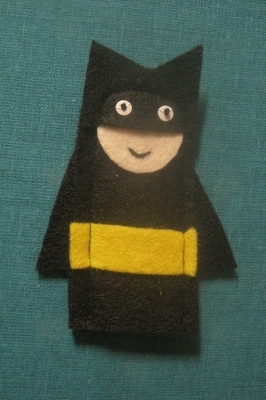 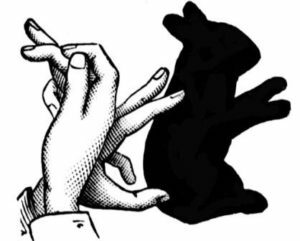 Find the hand-drawn template for a Batman Finger Puppet and create amazing cutouts. 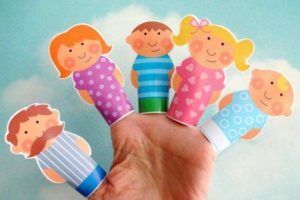 You can use beautifully printed papers and cut them to make a family finger puppet set. 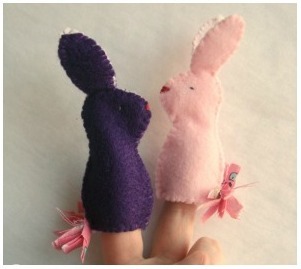 Sew cute and colorful bunny rabbits to play with this Easter. Felt and ribbons are all you need to DIY this fun craft! If you have scraps of old unused fabrics, cut them into amazing puppets decorate them with accessories! 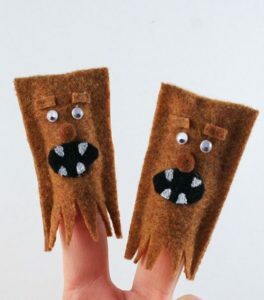 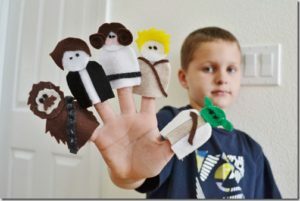 For all star wars fans, make these wookie puppets for your hands using felt and some creatives! Use the stiff card stock paper to make adorable duck designs for your finger puppets. Using a combination of interesting colors gives life the to puppets! Use colorful felt patches and few embellishments to decorate this leaf shaped finger puppets to play with all afternoon. 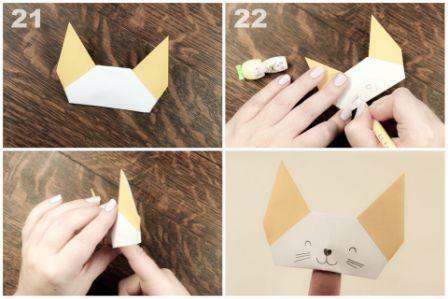 A fun craft to pass the time on a rainy autumn day. Making origami puppets is super easy. It’s a no-sew and no glue project! 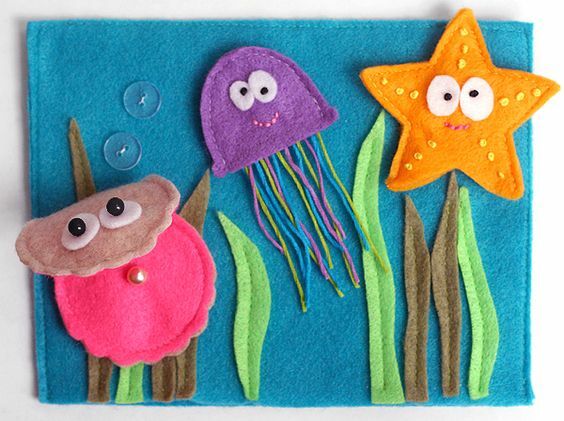 Make quirky designs and creatures and have a great playtime! 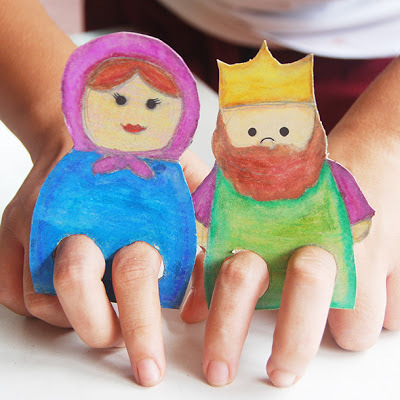 Make your own king and queen puppets and create a sweet fairytale for the kids to enjoy! 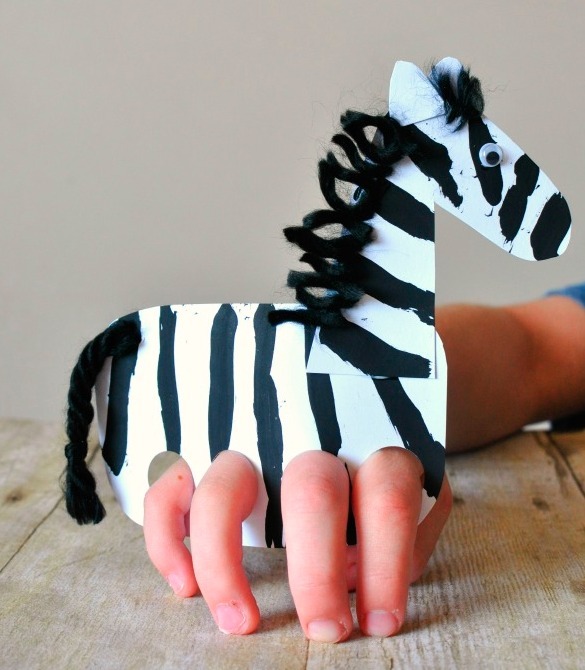 Use your fingers for creative story-telling with these handmade puppets. 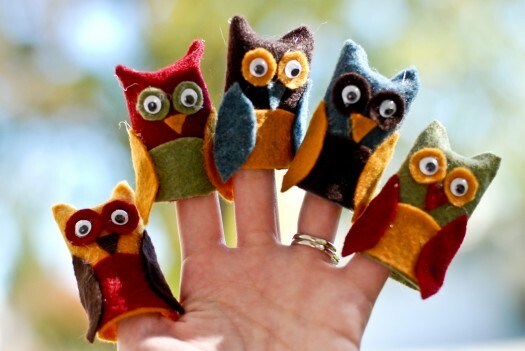 Make a set of finger puppets of wild animals and have some interesting storytelling. 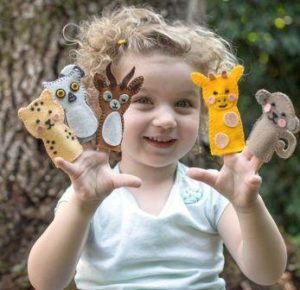 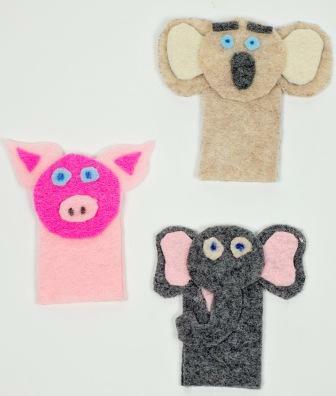 Pick different colored felt papers, and create these adorable animal puppets for your fingers. 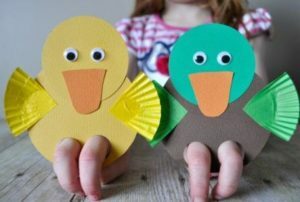 A fun crafting idea for kids! 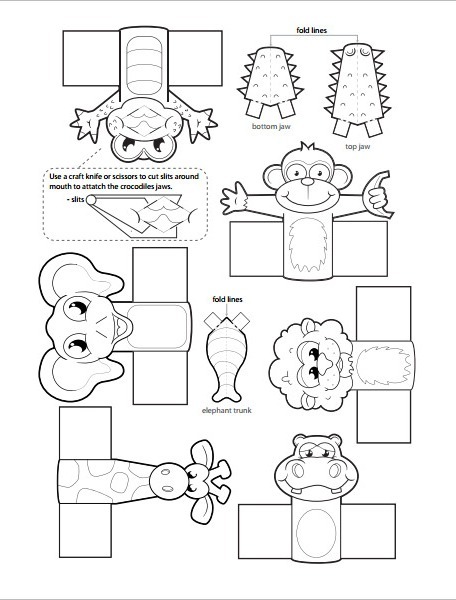 This tutorial has a free template of various animals pig, elephant and more! 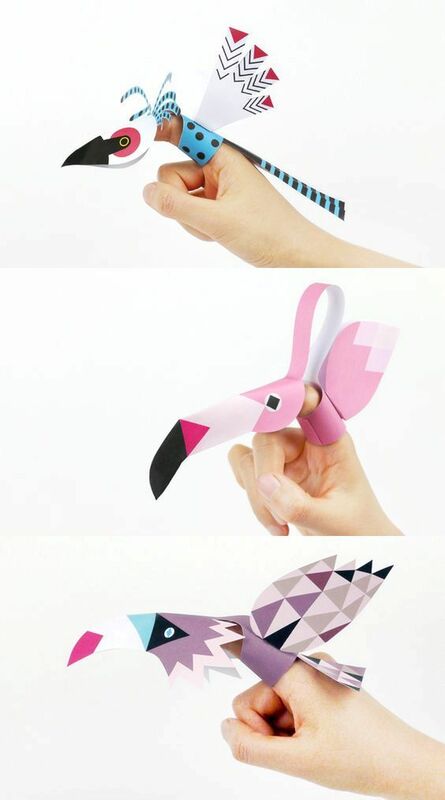 Possibilities of getting creative with crafting ideas are endless. 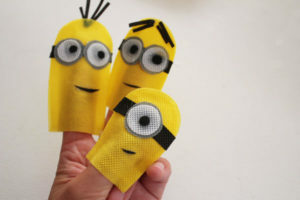 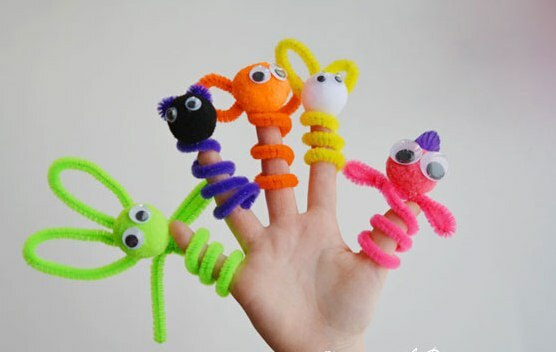 Use your old gloves and recycle them to make unique finger puppets! 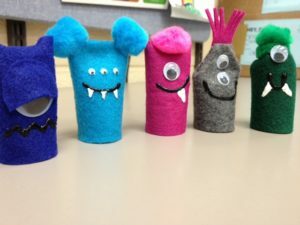 Make it interesting by sticking googly eyes, little pieces of yarn on for hair, attaching a button and more. 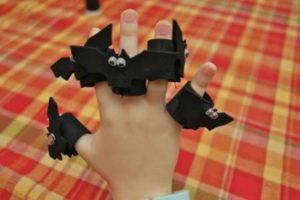 A simple and fun Halloween Craft for kids with recycled egg cartons! 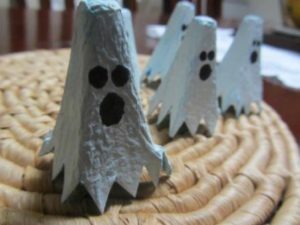 Decorate them around your place to get a spooky look! 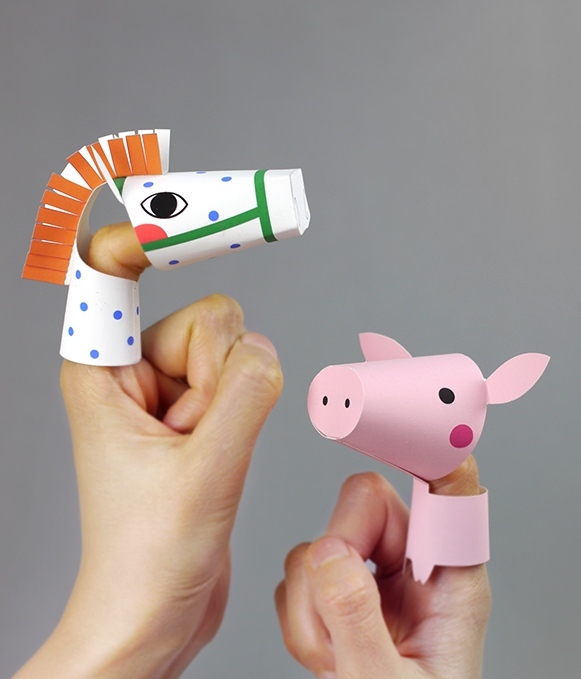 Time to design your own snake puppet for this Chinese New Year. 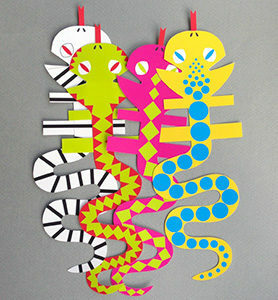 Use colorful papers and make amazing patterns for your hisss friends! 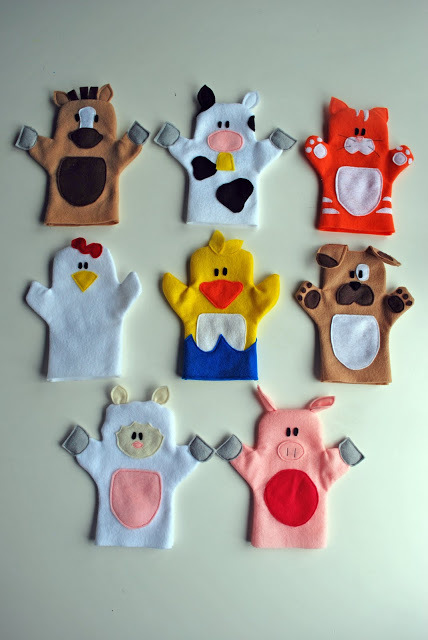 Create your zoo with these 6 knitted animal puppets, elephant, crocodile, sheep, chick and tiger patterns for your little ones to get their imagination alive! 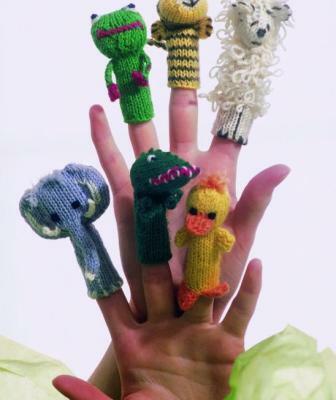 These puppet patterns are very cool for all crochet lovers! 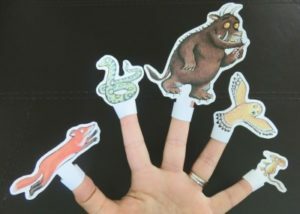 You can make a host of them in no time creating a set of jungle animal finger puppets! 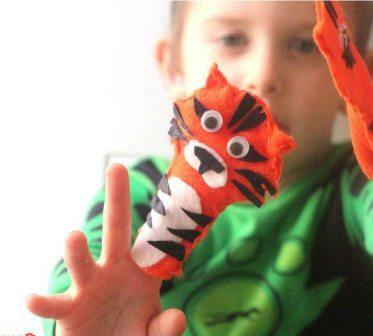 Time to go on a safari or jungle experience exploring with these Wild Animal Finger Puppets! 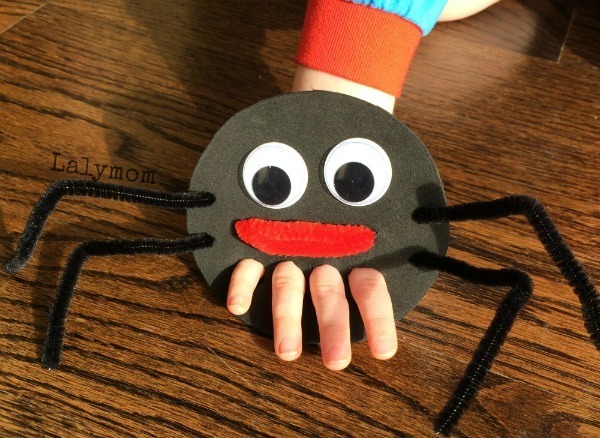 The Itsy Bitsy Spider four fingers puppet is an amazing pattern to get your little one’s hands moving! 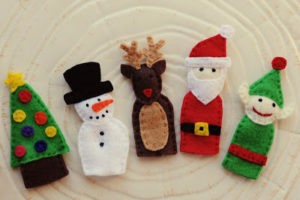 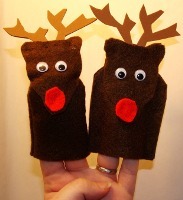 This winter holiday make finger puppets on Christmas theme and have fun with bright colorful puppets. 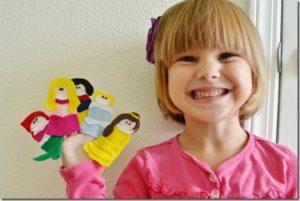 It’s a no-sew puppet project using flannel and some decoratives! If you are fond of fairy tales, then make this all-time favorite characters today! 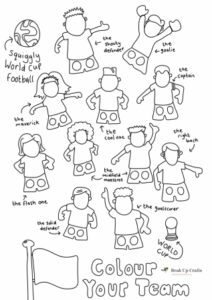 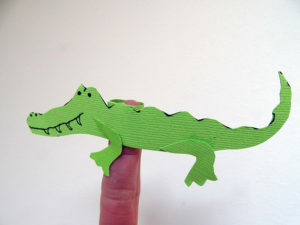 Recreate Nickleodon Jr.’s finger puppet shoe with this easy, printable version! Children love dinosaurs! 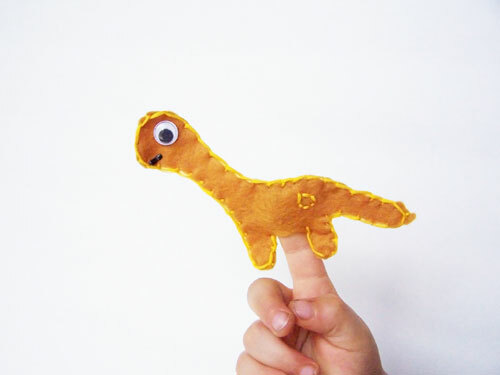 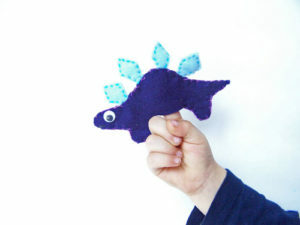 Learn to make dinosaur puppets of different shapes using felt material and your sewing techniques! 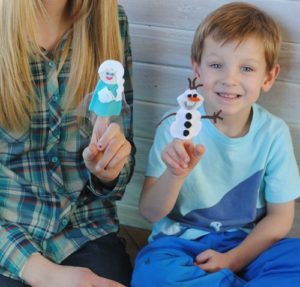 An amazing gift for your kids to have unlimited fun with! If you love sea animals, stitch these cute aquatic animals ranging from starfish, octopus, fishes, whales and more for storytelling. 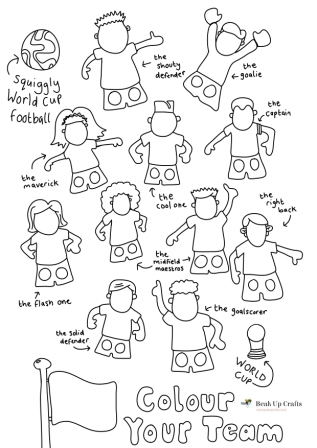 A simple and funny toy for your kids, which will keep them excited and busy for hours. 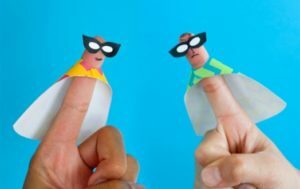 Make these handmade superhero puppets quickly to surprise them. 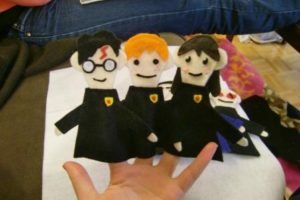 These Harry Potter inspired puppets will be a treat for all Potterheads! 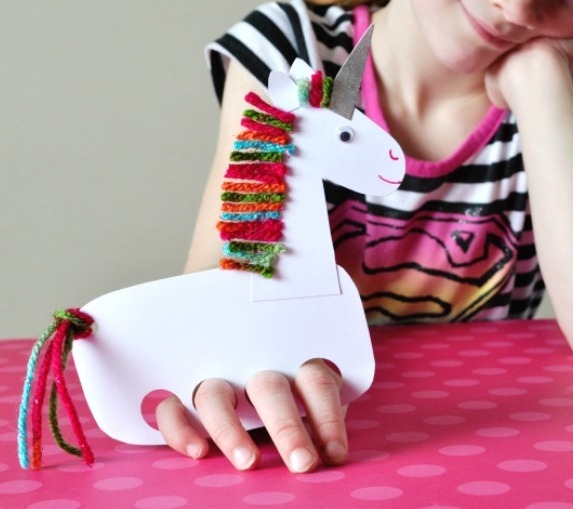 Learn how to make finger puppets with your fingers and hand! An amazing video tutorial! 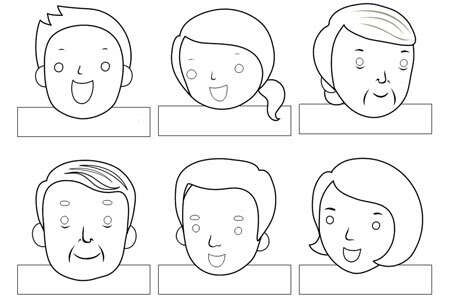 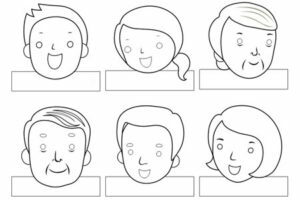 Making different characters on wall is a fun way to experiment with creative ideas! 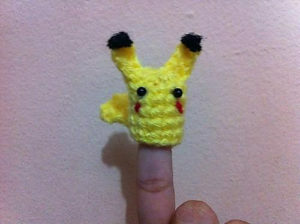 Crocheting a cute yellow Pikachu will surely be a hit idea for kids. Their love for Pokemon being endless, this is the perfect puppet for their dancing fingers! 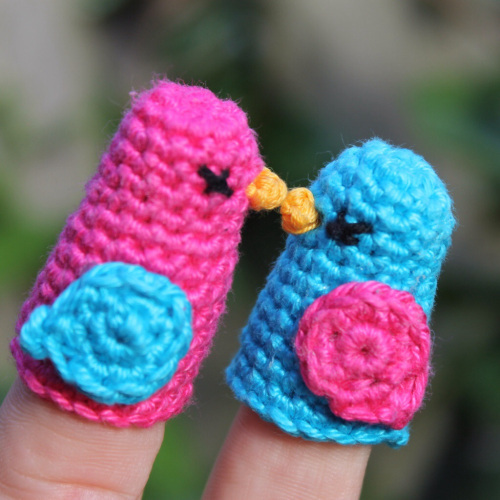 Crochet some cool dickie birds puppet patterns for the little fingers! 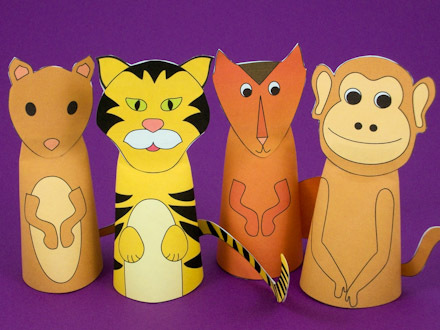 No wonder the famous nursery rhyme five little monkeys is every child’s favorite rhyme! 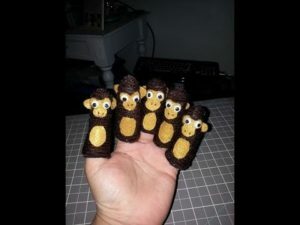 Let’s make a set of these 5 monkeys for their cute fingertips.